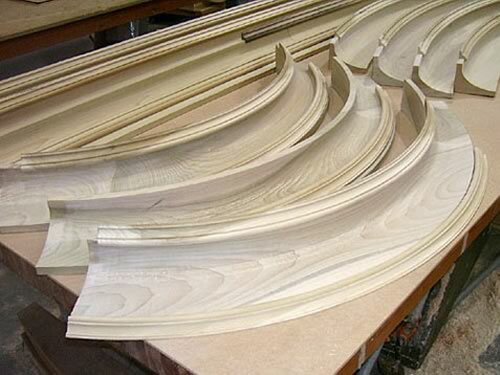 Contractors - Customers - Wood Components offers quality curved and arched moldings, lineal trim, and specialty millwork for commercial contractors and home builders, plus wood and plastic OEM parts and components for manufacturers of machinery equipment. As a commercial or residential building contractor, you are handling hundreds of details every day with your customer, architect, sub-contractors, vendors, and your own crew. Your time and work schedules are critical toward completing the project within expectations. Sound familiar? 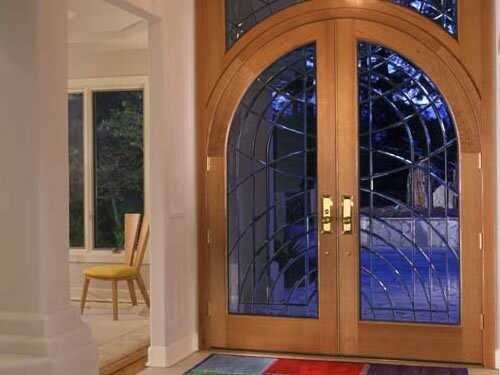 Wood Components has the professional experience to simplify your time requirements. From understanding the project scope to delivering quality product on time, Wood Components can be a valuable asset for the discerning contractor. 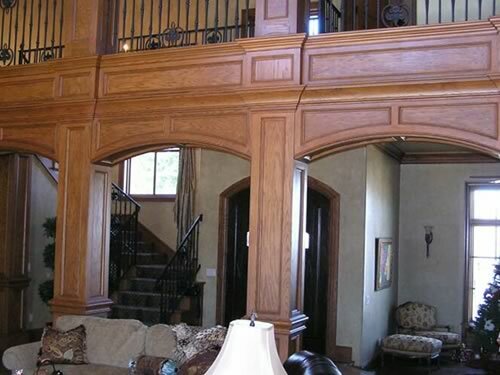 Our project managers can assist you in solving millwork applications whether at our office or your project location. Our experience with a multitude of projects adds to our qualification as a preferred vendor. How can Wood Components benefit you as building contractor? You can work directly with us or through your favorite building center. It is completely your choice. In either case, you will receive first-rate service. Your requirements will be understood by our experienced project managers and you will get the product on the job site when you need it. You can have us visit your job site to answer questions and work through field adjustments. We are here to serve as your millwork consultants. Your project additions will be handled swiftly to minimize unexpected delays. Over a million dollars of equipment is available for producing millwork and supplemental services. In many instances, you can save valuable time and expense by utilizing these services for routine job tasks. You will have access to our sizeable hardwood lumber inventory and hardwood-veneered plywoods as a valuable resource for custom building applications. 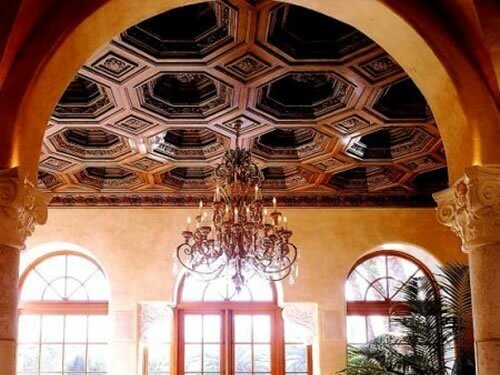 You can select our arched and curved millwork items to complement the quality lineal millwork products we manufacture for residential and commercial projects. You are invited to visit our new office building and see our showrooms at any time. Visit alone or with customers to generate ideas and solutions for millwork projects. A sales meeting room on the premises is available for you to confer with clients and customers. Wood Components understands the role a preferred vendor is to a building contractor. Check out this web site and contact us for further details.